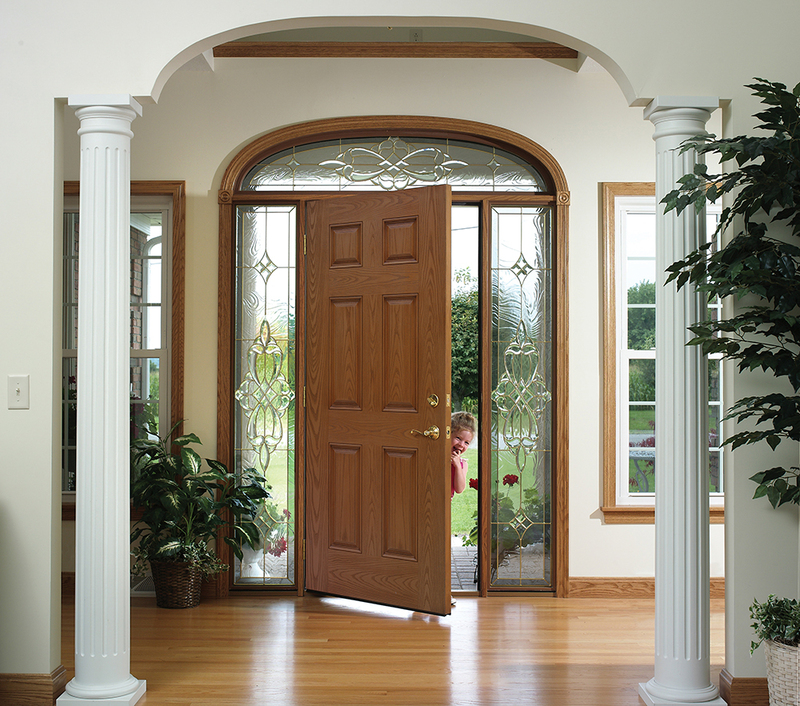 If you are interested in having your windows or doors replaced contact us today for a free quote! Find out what some of our past and current clientele are saying about us! Learn more about financing options to help you get started on your project. 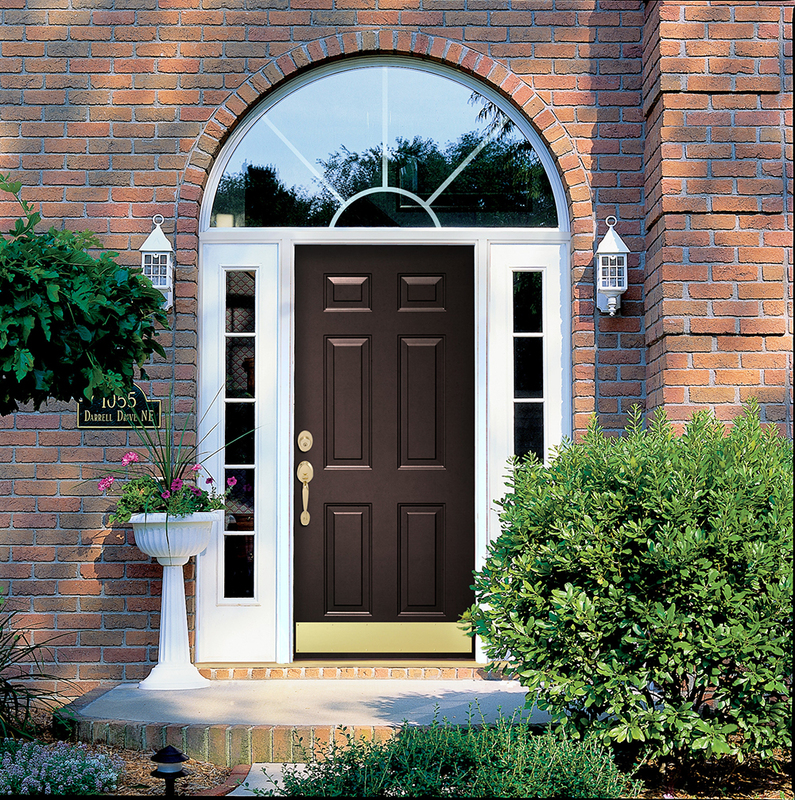 Specialty Window and Door – Window Replacement in Pittsburgh, Exterior Doors, Vinyl Siding. Serves Pittsburgh, PA and All Surrounding Areas. 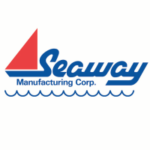 Specialty Window and Door is an established and highly regarded hom e improvement company that has been serving the Pittsburgh, Pennsylvania, area since 1980. 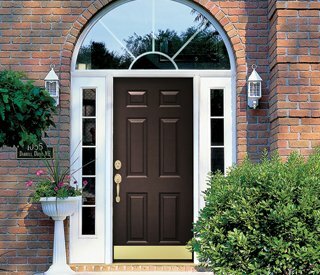 As a locally-owned and operated family business, we take great pride in the stellar reputation we’ve earned during our years of helping residents of our community improve their homes with top-quality window replacement in Pittsburgh and the surrounding areas, exterior doors and vinyl siding. We treat our customers the way we would want to be treated and always aim to exceed our customers’ expectations. Our A+ rating with the Better Business Bureau is proof that we excel in these goals with each job we complete. 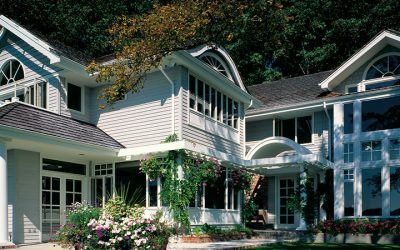 With Specialty Window and Door, you can count on a seamless home improvement experience from beginning to end, whether you are adding new home windows, house siding, front or patio doors, or a roof system. For starters, we don’t believe in high-pressure sales tactics, but instead will provide you with a free consultation in a relaxed setting at your home. During this consultation, we’ll talk to you about our products and help you select the options that meet your style, needs, and budget. 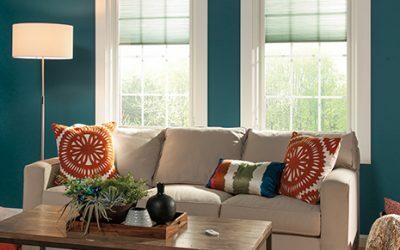 After selecting products, you can expect a professional installation from highly trained craftsmen. Our technicians will work efficiently while also maintaining the highest standards to ensure your roof replacement, window replacement, or home siding or exterior door installation is executed perfectly. So, if you want to work with a team of home improvement specialists serving the greater Pittsburgh, PA, area that exceeds expectations for windows, doors, siding, and more, turn to Specialty Window and Door. We’ll put our expertise to work for you. Everything was wonderful. They came when they said they would. If they could not make it, they would call and let us know. They did all around good work. I felt their work was excellent! Specialty Window and Door were very nice. The experience with them coming out to give the quote was very good. I was very pleased with the quote. 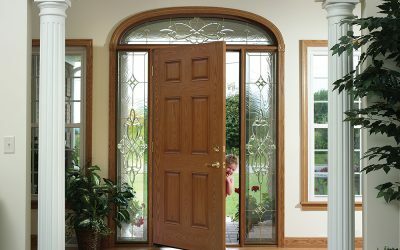 At Specialty Window and Door, we are committed to installing only the finest products for homeowners in the Pittsburgh, Pennsylvania, area. 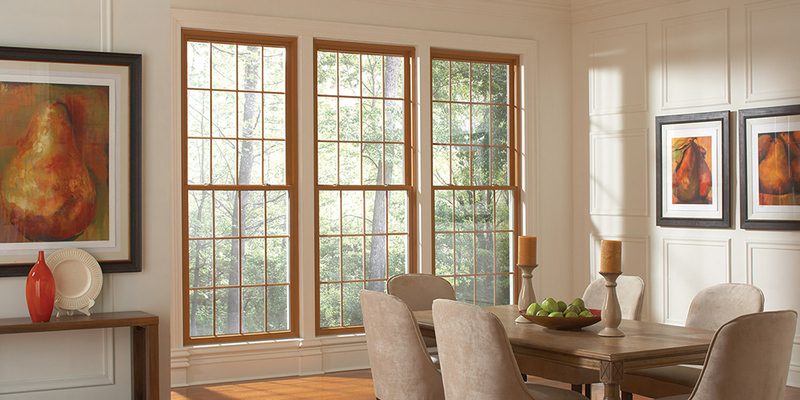 We offer window replacement in Pittsburgh in a variety of materials, including vinyl, fiberglass, and wood. 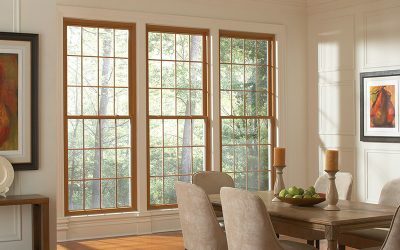 You can also choose from all of the most popular style options, such as double hung, slider, bay, bow, picture, casement, and more. 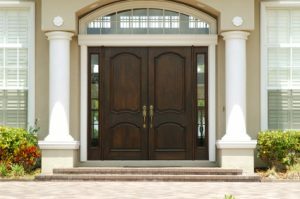 Our selection of exterior doors includes entry doors, patio doors, and storm doors, all of which are available in an array of styles and with customizable hardware, making it easy to find an option that complements the aesthetics of your home. 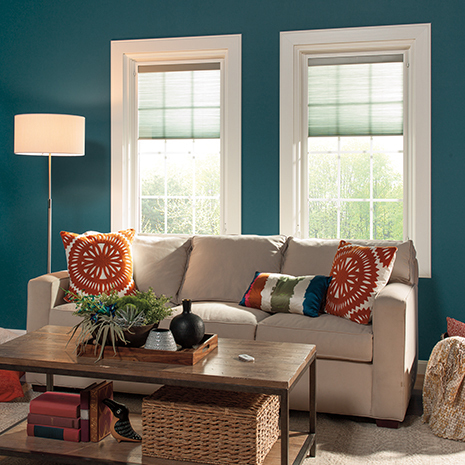 Plus, not only can new windows and doors give your residence an updated look, but they can also reduce heat transfer into and out of your home, keeping it at a more comfortable temperature year-round, which may lead to lower monthly energy bills. 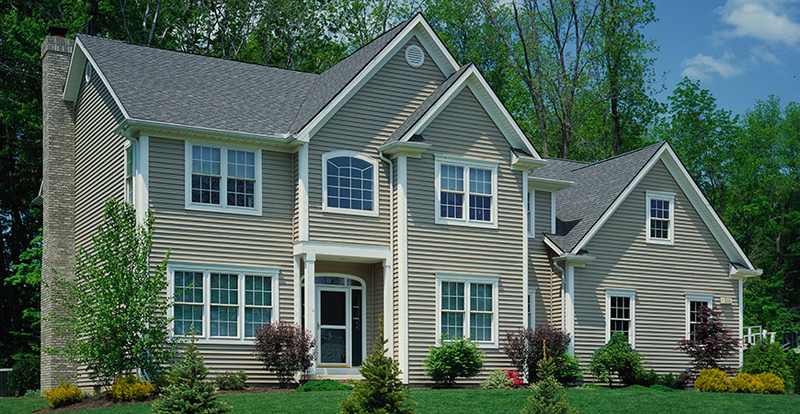 House siding is another excellent way to boost the curb appeal of your home, while also conserving energy. 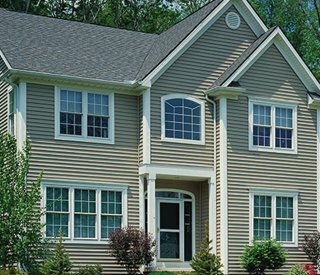 Our insulated vinyl siding is virtually maintenance free, as it will never need to be repainted, and it is treated with a substance that repels termites and ants. Furthermore, we are one of the top roofing contractors in the area, and can replace your damaged or leaking roof with durable, fire-resistant asphalt shingles that will protect your home for many years to come. 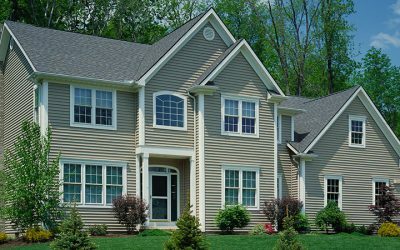 To learn more about the long-lasting replacement windows, exterior doors, vinyl siding, and residential roofing we install on homes in Pittsburgh, PA, and throughout the surrounding area, contact Specialty Window and Door today. 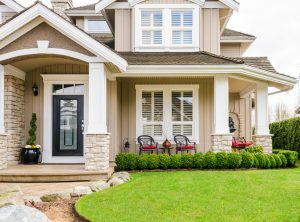 We are happy to discuss your needs for windows, doors, siding, and more in a no-pressure, relaxed atmosphere, and can also tell you about the financing options we offer to qualified homeowners. 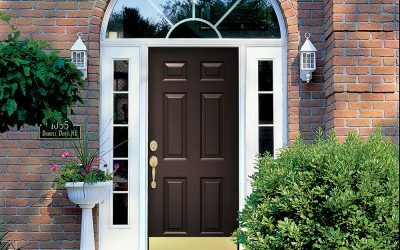 Specialty Window & Door is an industry-leading home improvement company that has been serving the Pittsburgh area since 1980. 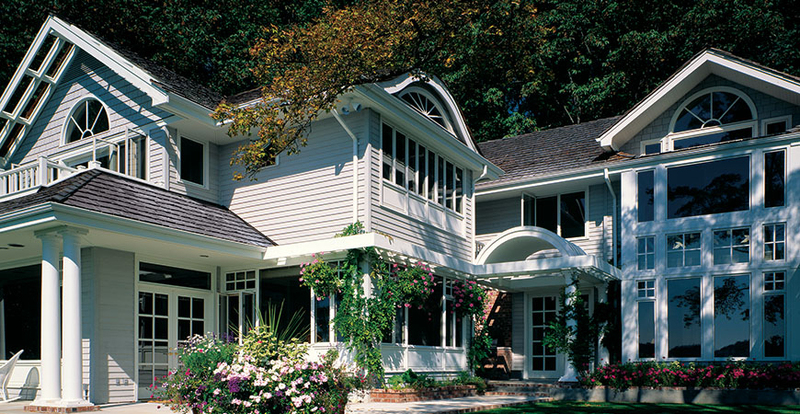 We offer a variety of products and services to our clients, including windows, doors, siding, and more. Our experienced team strives to offer quality products, professional installations, and competitive prices. 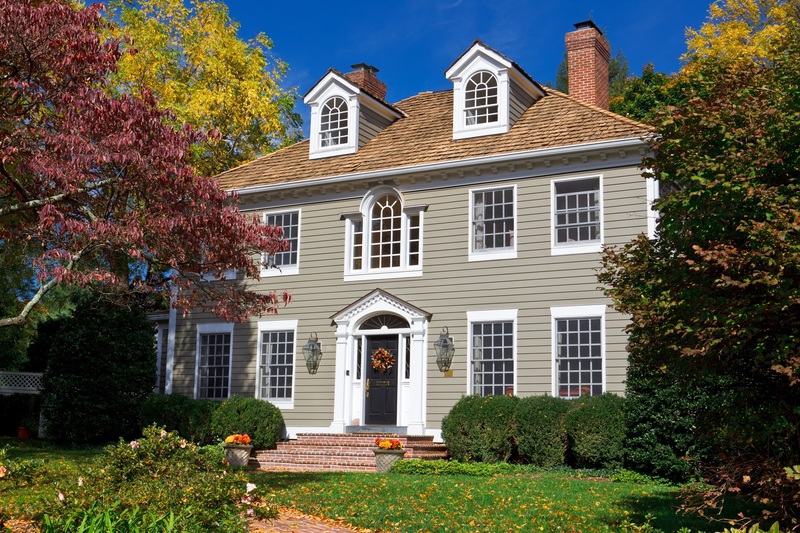 We believe that by replacing your windows, doors, siding, and roofing, you will be conserving energy, saving money, and increasing the value and curb appeal of your property.